You have partnerships with some major vendors. 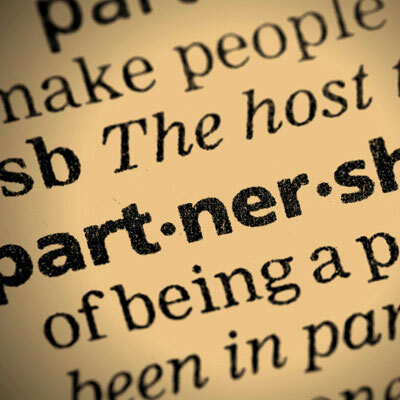 What do you see as the hallmarks of a strong partnership with a vendor? It has to be a two-way street. It really starts with commitment from both sides. Vendors that come to us and kind of have their hands out with a "What could you do for us?" mentality … don't tend to be very robust partnerships for us. If we're going to take the time and the effort and the dollars to invest in things like certifications and marketing efforts, we expect our vendors to be active with us with strategic things like account mapping and training for our architects and our sales professionals.